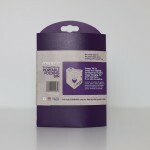 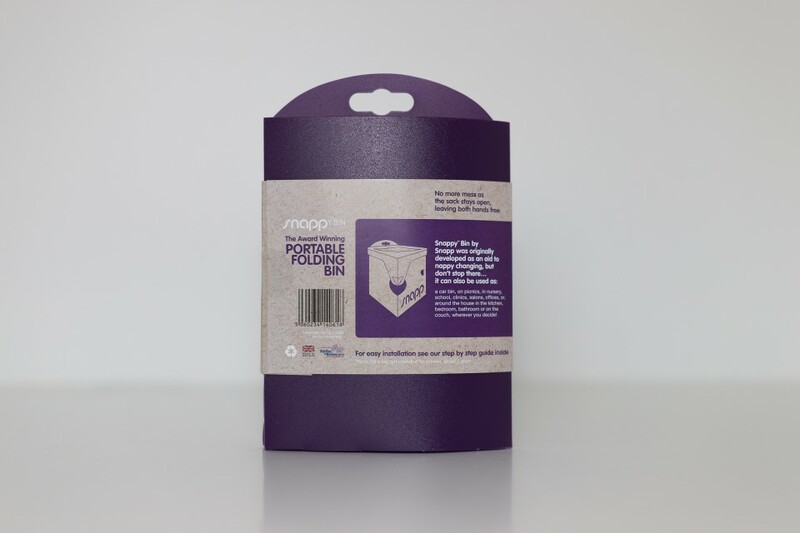 The original and unique aid to nappy changing portable nappy bag holder and bin holds nappy sacks open ready to receive your soiled wipes & nappy. Pre-load with multiple nappy sacks so there is always an open bag to receive soiled wipes and nappies. 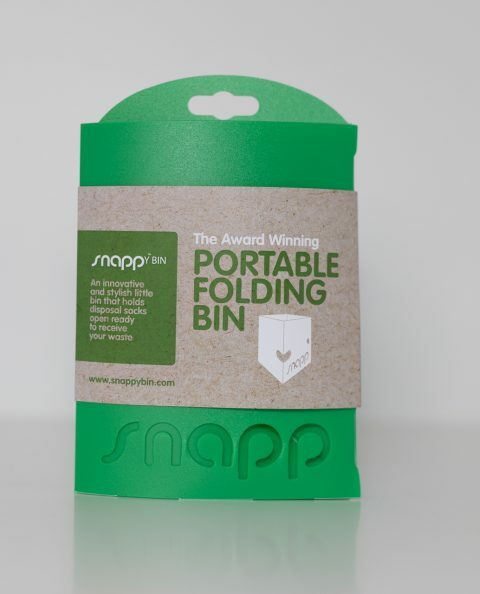 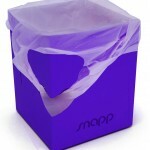 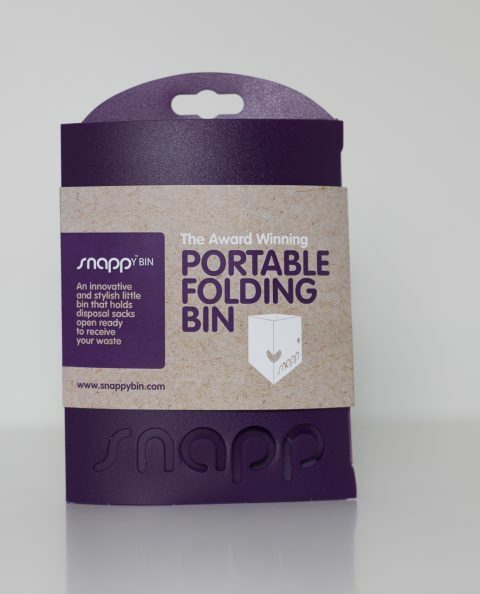 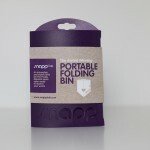 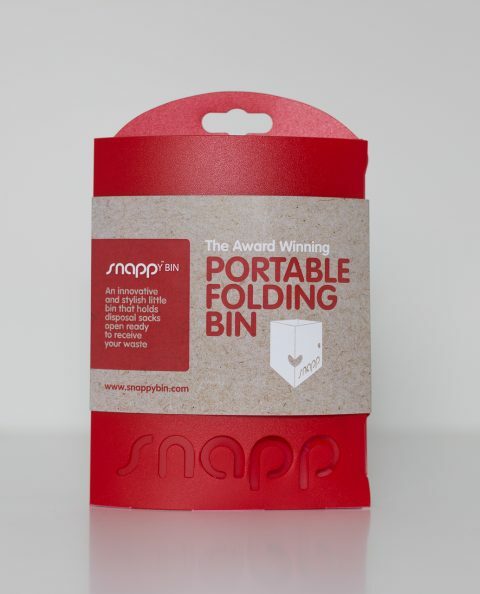 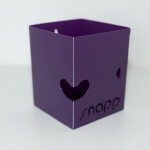 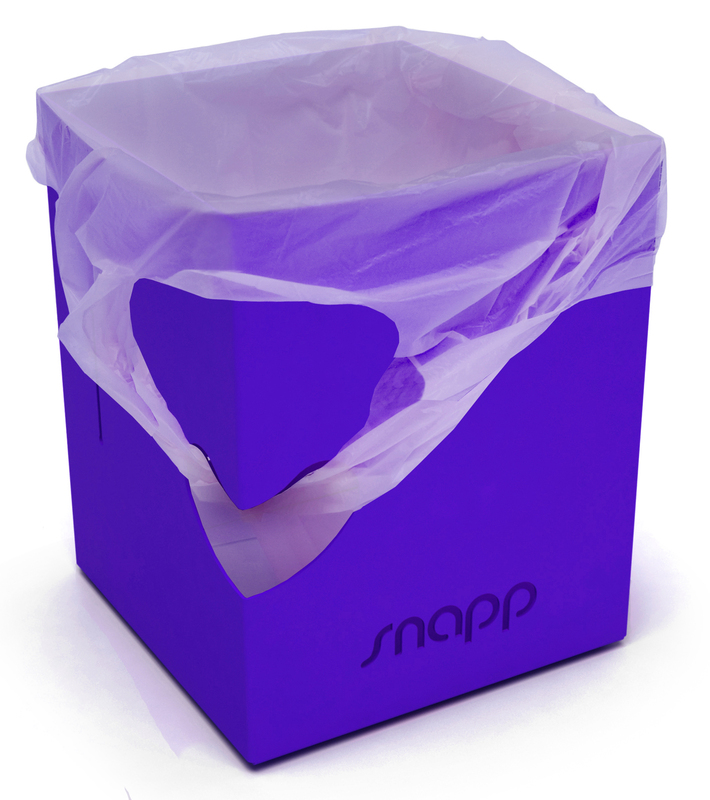 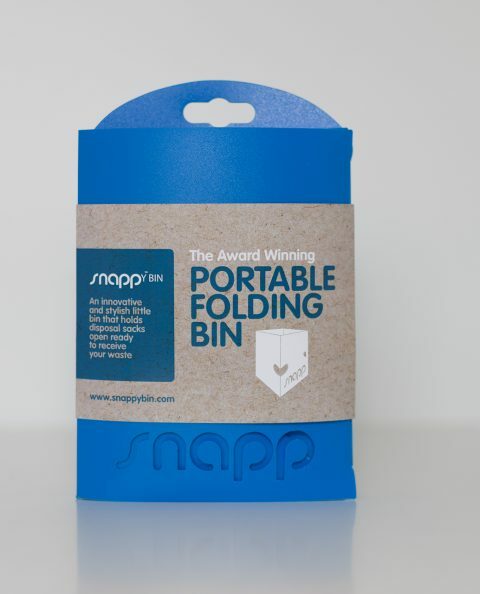 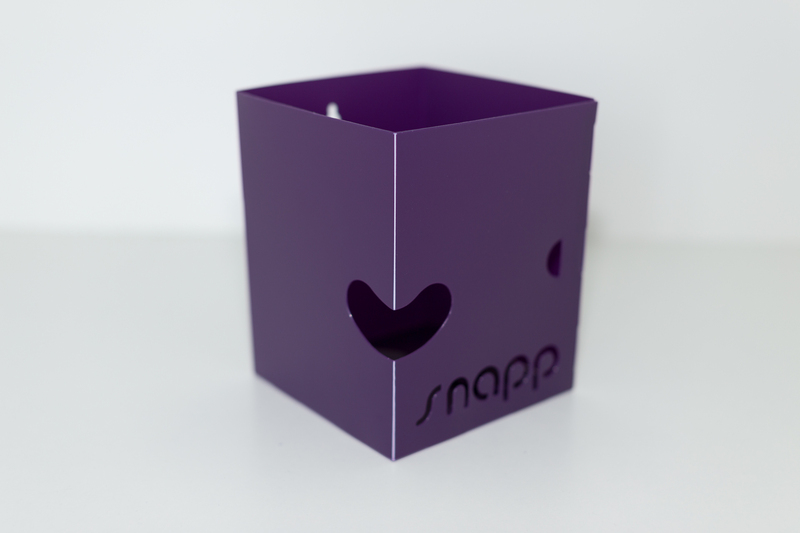 Why not use the snappy bin as a car bin, on a picnic, in the kitchen, bathroom with non flushable toilet wipes / sanitary waste, bedroom for cosmetics, on the couch, snacking waste and wrappers, clinical waste. 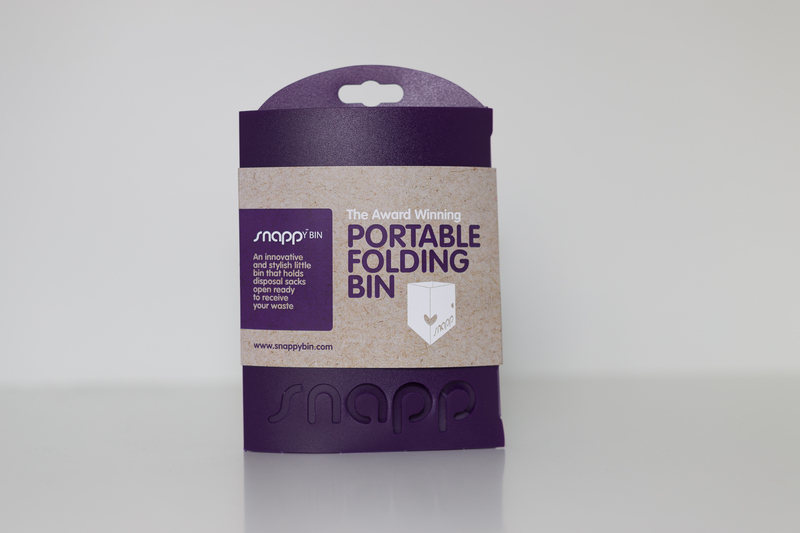 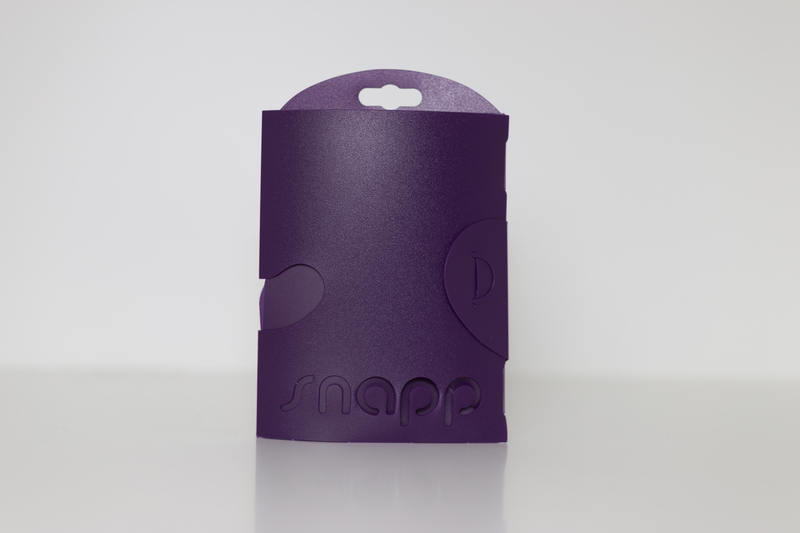 Snappy bin was developed to help during nappy changes, allowing you to get waste into the sack, not on your hands & everywhere else.